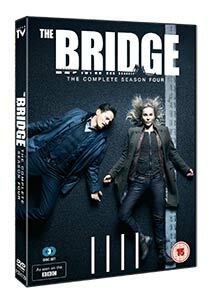 Arrow TV is thrilled to announce the DVD & Blu-ray release of the highly anticipated final season of BAFTA winning crime drama The Bridge on Monday 2nd July 2018 starring Sofia Helin as Saga Norén and Thure Lindhardt as Henrik Sabroe. The first of the eight new episodes aired on BBC TWO on Friday 11th May and the Season will conclude on Friday 29th June. For all those who can’t wait for the DVD and Blu-ray release, each episode will be available on Digital Download the day after transmission. 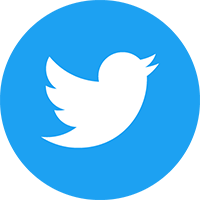 The competition closes at 23.59 (GMT) on Sunday 8th July 2018.